PUBG Creative Director Confirms Vaulting & 3D Replays for Full Release; Bullet Penetration and more in the works. PUBG's Creative Director, Brendan "PLAYERUNKNOWN" Greene, confirms big game changes in his Reddit AMA. Brendan "PLAYERUNKNOWN" Greene, Creative Director of PUBG, recently hosted an AMA on the /r/PUBATTLEGROUNDS subreddit to answer community questions and give insight on the team’s current and future plans. In the AMA, he confirmed that Bluehole’s team is still on track to release the game by end-of-year and went on to share a number of projects that the team is working on. Vaulting featured in Bluehole's E3 Trailer. Vaulting - It’s been some time since the new vaulting movement was originally teased at E3. The AMA confirmed vaulting to be included in the game’s full release. 3D Replays - Also teased at E3, the inclusion of 3D Replays in the game’s full release was confirmed in the AMA. A 3D Replay system would allow players to go back and rewatch their games from a variety of angles - an invaluable feature for esports productions and content creators. 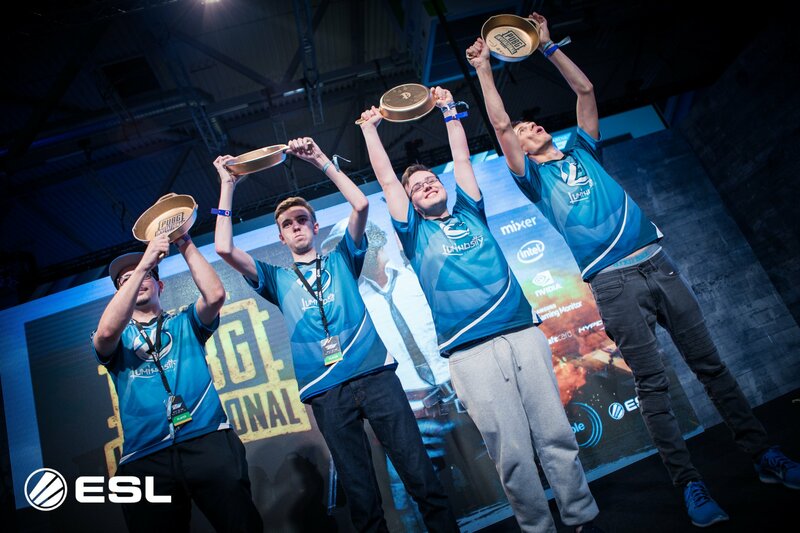 Esports Involvement - Bluehole has a team actively working with various esports organizations and tournament organizers to best plan the future of competitive PUBG. Players shooting through boarded windows often find their shots being blocked. Penetration Systems - PLAYERUNKNOWN confirmed that the team is working on bullet penetration systems. Currently, bullets are completely blocked by solid objects and water. 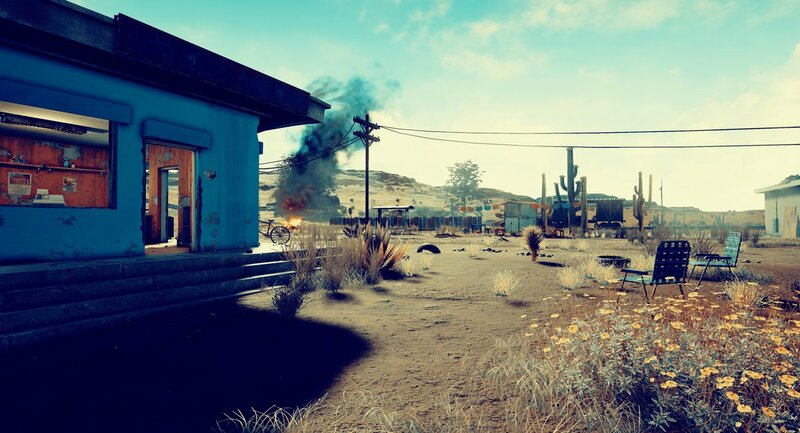 Bluehole has been teasing a new "Desert Map" for months. New Vehicles and Maps - New vehicles are set to roll out with the new map. No word yet on the specific vehicle types. EDIT: On Sept. 21st, we got additional insight on one of the upcoming vehicles! Player Progression System - Plans for various in-game progressions systems like character leveling and weapon skills are in place. Currently, the only real "systems" in which players can compare themselves to others are third-party stat-tracking tools and the in-game leaderboards. 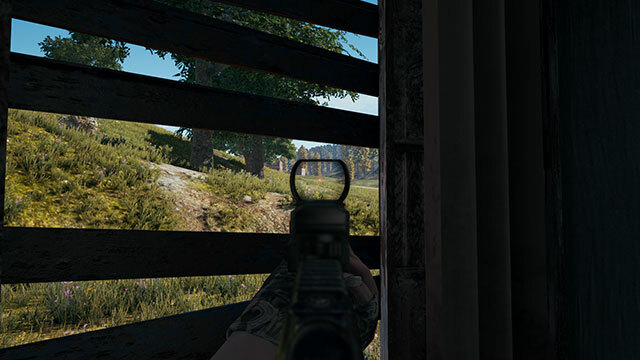 Blue Zone Changes - While the aim of the game is for players to fight to the death, late game scenarios often found players worried more about the blue circle than the bullets of others. PLAYERUNKNOWN confirmed that the team has been discussing the Blue Zone internally with hopes to begin testing various changes soon. 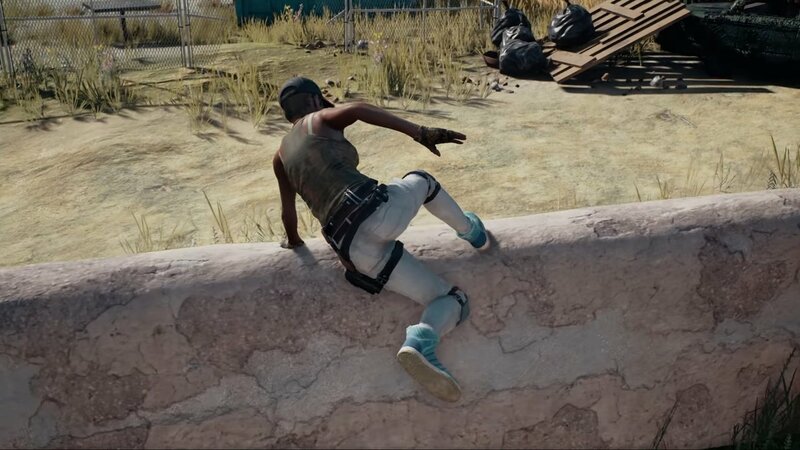 In addition to these larger game changes, PLAYERUNKNOWN emphasized Bluehole’s intentions to continue optimizing and polishing the game both before and after the game’s official full release. Special mention was given to fine-tuning the game’s audio balance, various physics systems, and reworking the user interface. For all of the finer points, check out the full AMA on Reddit. Josh is the lead Overwatch Producer at Blitz Esports. He's also been spotted casting a few Overwatch and League of Legends tournaments.